As the nights in the northern hemisphere start to draw in and the sun moves south, here are some airports that you can visit for some late summer or autumn spotting trips. Situated high on the plains in central Spain, Madrid Barajas airport is rarely without sunshine and warmer temperatures. It is also incredibly easy to reach from all over Europe and further afield, with low cost airlines and other scheduled carriers offering affordable fares. 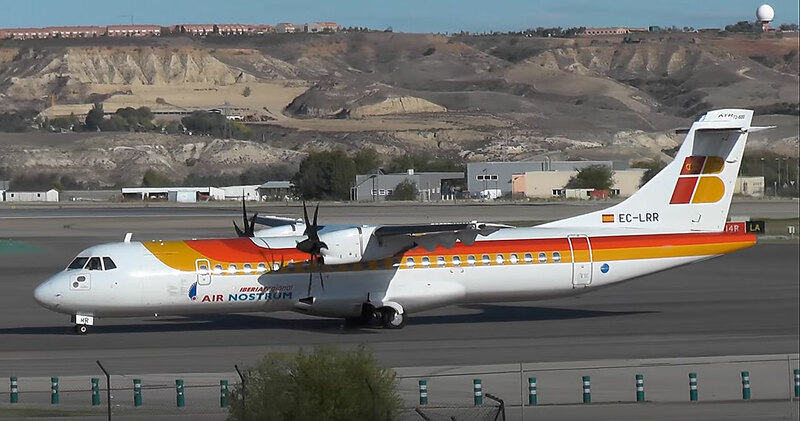 From the famous Mound spotting location, as well as other vantage points and spotting hotels, you’ll be treated to these and many other interesting aircraft, including Latin American carriers rarely seen elsewhere in Europe. Enjoying summer while Europe and America freezes, Sydney is a spotting haven. 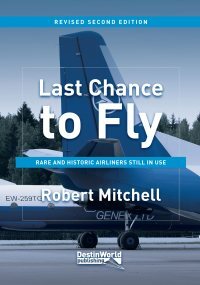 It has plenty of viewing locations and enough of a traffic mix – from Asian carriers to Australian domestic fleets – to keep you interested. The Rydges Hotel next to the International Terminal is the best spotting hotel in Sydney. Take a holiday in Phuket, Thailand, while winter sets in at home and enjoy sunshine, beaches – and plenty of aircraft passing low overhead on approach to land. Phuket Airport has become much busier in recent years and enjoys traffic from all over Asia and Europe. The beach is the perfect place to spot and photograph arrivals, and the Centara Grand West Sands Resort is a useful spotting hotel with views over the ramp. Head to Texas when it’s cold at home and you’ll find the heat again. Houston has two busy airports – the main George Bush Intercontinental, which covers a huge area and is a main base for United Airlines, as well as long-haul links from around the world. 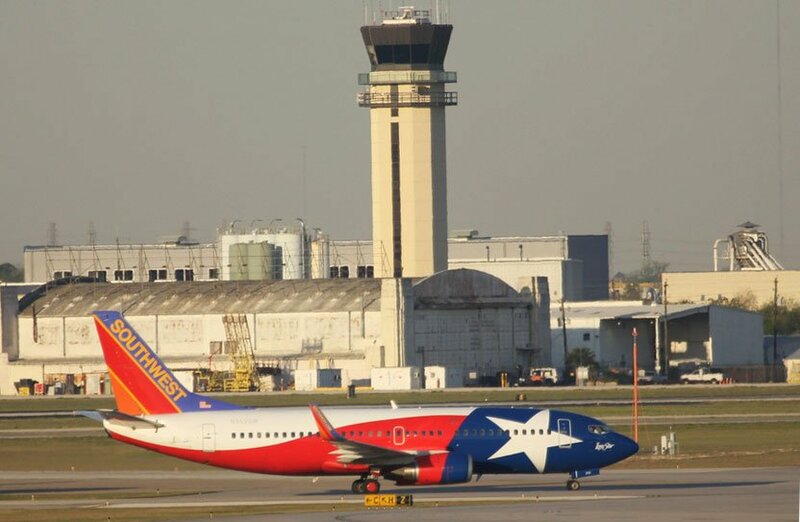 Meanwhile Houston Hobby airport is a domestic hub for Southwest Airlines and has plenty of biz jet movements, plus the 1940 Air Terminal museum. A few days in and around this city should satisfy the photographers and aircraft loggers quite easily. Stay at the Marriott Houston IAH for the best views. OR Tambo Airport is one of the main hubs in Africa. A hub to South African Airways, Comair, Safair, Mango and Kulula, and served by airlines from across the world, this is a good place for some warm weather spotting. While in the area, visit nearby Rand Airport to see some classic aircraft in operation and to visit the SAA Museum. 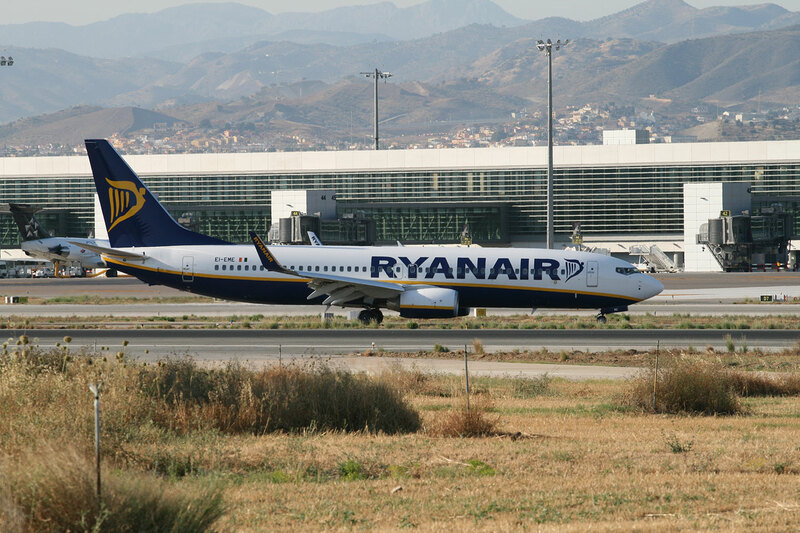 Always a popular holiday airport, Malaga has risen in stature and now even sees transatlantic links and many aircraft linking it to nearby Africa. The sun always shines here, on Spain’s Costa del Sol, so you can always enjoy the warmth and good light for photography. The two main spotting locations are in the village of Churriana, on the south side of the airport, and also towards the end of the main runway 14. With the introduction of direct flights between Europe and several smaller New England airports by airlines such as Norwegian and Aer Lingus, you can enjoy these interesting places and the aircraft they have to offer. Visiting New England in the Fall (autumn) is a popular thing to do, and it’s now much more affordable with these low-cost links. Hartford Bradley International is a busy regional airport, and is fairly close to the major hub airports at Boston and New York should you wish to turn it into your own spotting road trip. One of the many tourist-friendly Canary Islands belonging to Spain, but situated in the Atlantic off the North African coast. 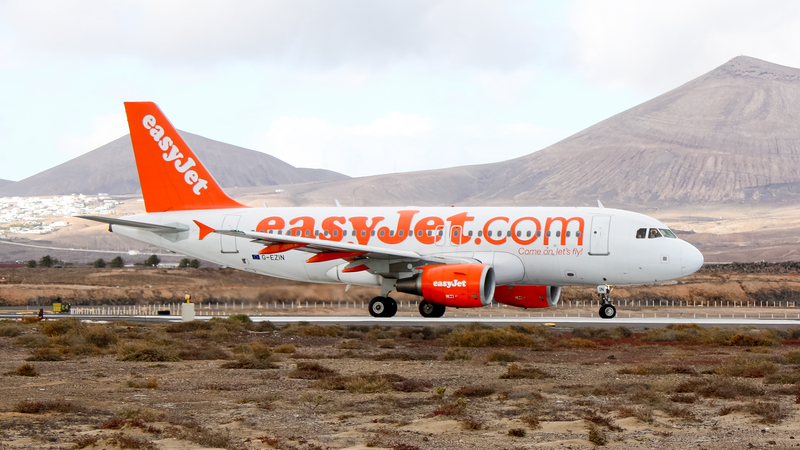 Lanzarote, like all of the islands, attracts lots of holiday airlines to its busy airport, plus intra-island flights, and some links to Africa. Nearby resorts such as the Hotel Beatriz Playa and Sol Lanzarote Hotel have close-up views of aircraft on approach to the runway. However, you can also get a similar view from the nearby beach if staying elsewhere. The airport at Athens sees scheduled traffic from across Europe, the Middle East and some interesting former Soviet countries, as well as some long haul links. Stay at the Sofitel Athens Airport and you won’t miss many movements from higher rooms. Whilst in the area, make a visit to the old Hellenikon Airport site which still has a number of passenger airliners stranded on its closed runways. The state of Hawaii rarely sees bad weather, making it perfect to visit any time. Each island in the chain has interesting airports, but Honolulu is by far the busiest and most accessible. 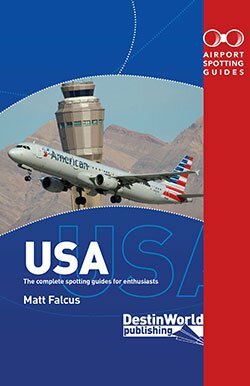 Airlines from all around the Pacific visit – particularly those from the USA and Far East. It is also busy with intra-island traffic which you won’t see anywhere else. Head for Lagoon Drive, or the Ke’ehi Lagoon Beach Park for the best views of aircraft movements, where photography is also possible. As the northern hemisphere heads into winter, countries like New Zealand are turning towards summer and their most pleasing time to visit. 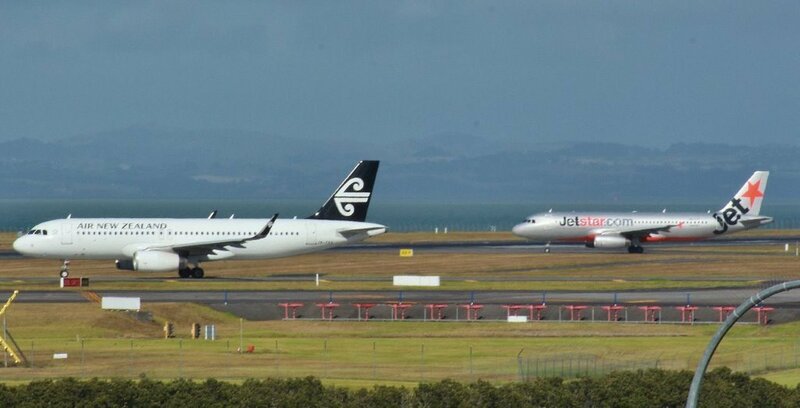 Auckland is the busiest of the country’s airports with a surprising mix of carriers from all over Asia visiting daily. 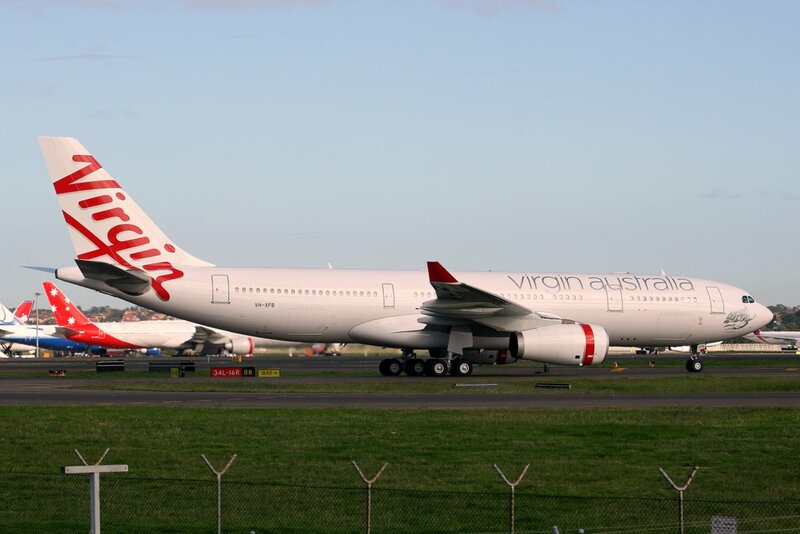 It is also home to the busy domestic fleets and cargo carriers of New Zealand. A viewing area in the International Terminal has good overall views, and aircraft on approach can be photographed from a small roadside viewing area to the east of the airport, on Puhinui Road. Whilst in the area, make sure you visit Ardmore Airport for its warbirds collection and historic aircraft flights. The main airport in Italy’s capital is Fiumicino. It handles a decent amount of international and domestic traffic. Much of Alitalia’s long-haul fleet will pass through over a 48 hour period, and many of the airline’s European and domestic fleets will pass through regularly. The roads around the perimeter of the runways offer several views of the action if you have a car. The secondary airport of Ciampino, closer to the centre of the city, is a hub for low cost carriers, cargo airlines, and aircraft of the Italian Government. A very popular holiday island in the Caribbean, Barbados has a main airport near the capital, Bridgetown. 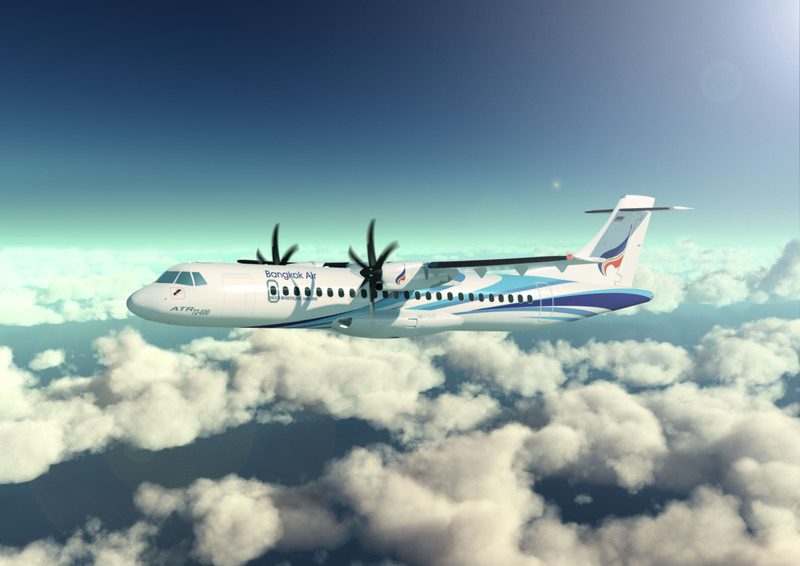 It has regular daily connections by local Caribbean airlines, as well as links to South, Central and North America, plus regular links to Europe. Spotting is possible on the south side of the airport, where a road runs towards the flying club. You can park up and walk towards the fence to find a good spot where all movements can be seen. Don’t miss the Barbados Concorde Experience, which has former British Airways example G-BOAE on display and open to visitors. The main holiday airport for the Algarve in southern Portugal enjoys sunshine all year round, and a steady stream of holidaymakers to resorts and second homes, meaning it remains a busy airport. Expect to see lots of low cost airlines and holiday carriers using the airport, with scheduled operators too. A track runs the length of the runway on its south side. However, one of the better spots on this track is close to the end of Runway 28. From here you can easily see and photograph arrivals and departures. To reach the spot, drive past the fire station and park. You then need to walk towards and alongside the fence until an elevated area gives you the best views. 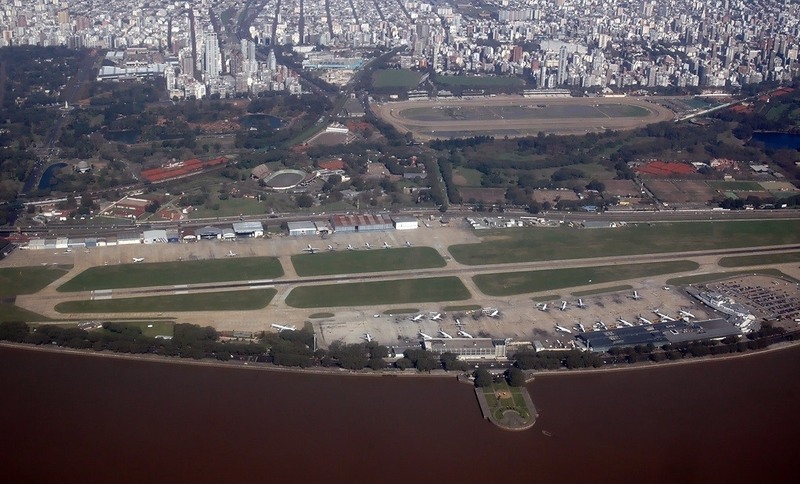 The main domestic airport in the capital city of Argentina is a hub for flights all across the country, and easier to spot at than the main international airport for the city. Many people watch aircraft operations from the car park alongside the terminal, which overlooks the taxiway and runway. A grassed area at the end of runway 13 is also good for photography. The busiest airport on the holiday island of Cyprus is a good place to catch up on the airlines of the Middle East, as well as the many low cost and holiday operators from across Europe which visit year-round. A beach at the end of the runway is a great place to spot, and the Flamingo Beach Hotel offers a similar view from its rooms and rooftop. The weather in Hong Kong rarely changes, so it’s always warm when you visit. Chep Lap Kok airport is a mega facility and one of the busiest airports in the world. 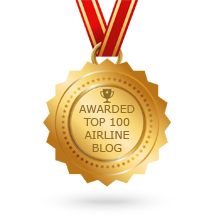 It is a hub for long haul carriers, as well as airlines from across China and the Far East. Hong Kong is also a major cargo hub. Viewing from the Sky Deck on top of the terminal is the best option, with all movements visible and photography possible. 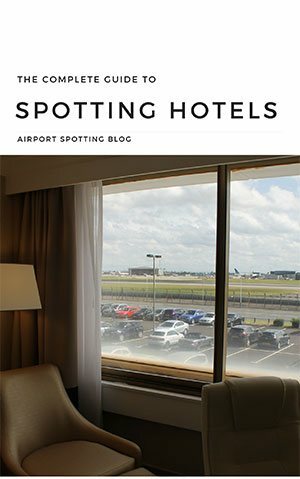 The Regal Airport Hotel is the best place to stay for a view of aircraft movements. 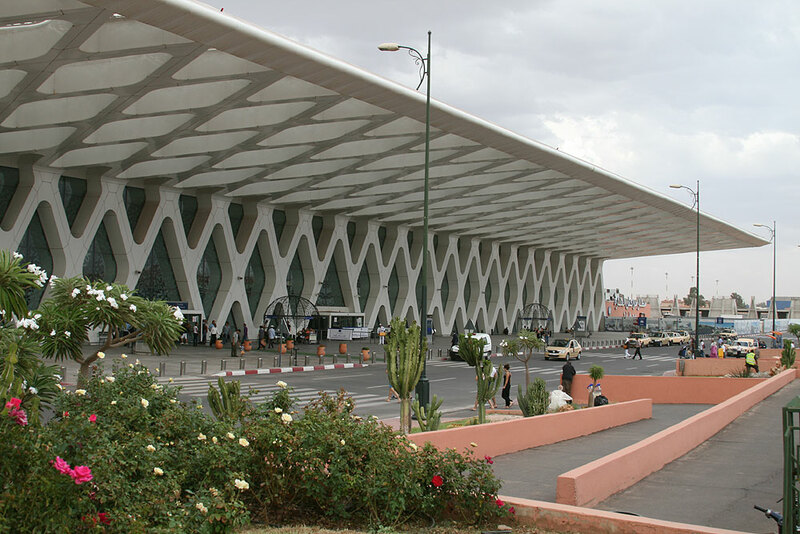 Morocco’s tourist centre of Marrakech has a busy airport just outside the city limits which sees movements from across Europe and parts of Africa. The weather here is always pleasant, especially in the autumn, and it makes a great tourist destination. Aircraft often approach low over the roads between the city and the airport, so it’s easy to see them. One of the major areas of population and tourism in Brazil. 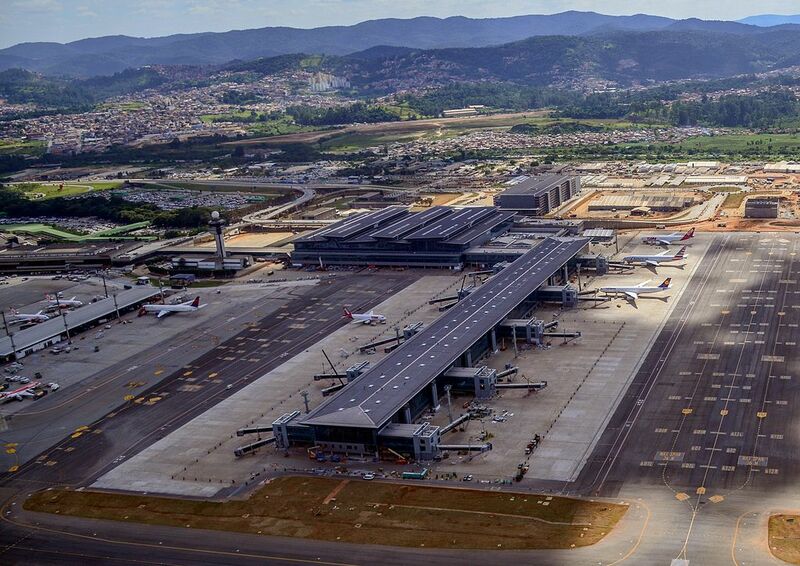 São Paulo has two main airports – Congonhas which mainly serves domestic flights, and Guarulhos which is the main international gateway. Both are very busy and have lots of interesting local airlines. Nearby you will also find the Viracopos Airport which is a base for Azul, and also a busy cargo hub. 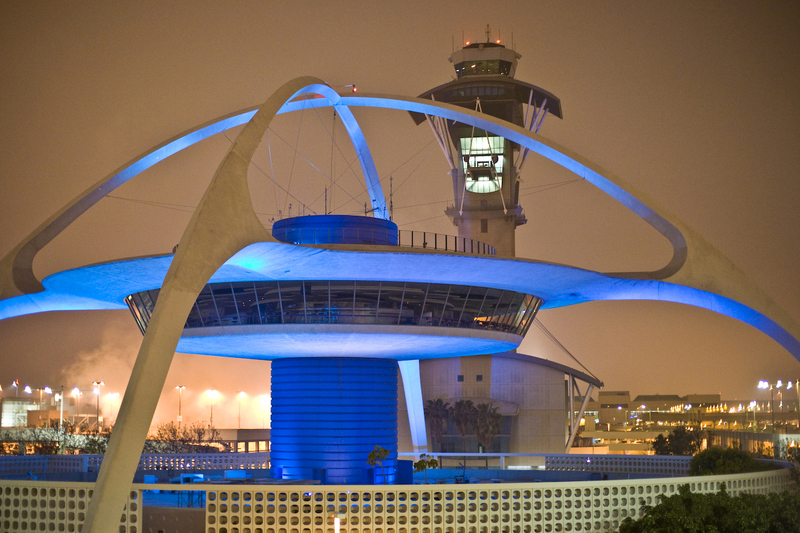 Los Angeles International is one of the busiest airports in America and enjoys a fantastic range of airline operators and types to interest spotters from anywhere. A day at the Imperial Hill spotting location, with spotting hotels such as the Embassy Suites LAX a great place to stay. Other airports of note in the area include Long Beach, Santa Monica, Burbank, and the biz jet haven of Van Nuys. The Proud Bird Restaurant near LAX also reopened recently. It’s a great place to eat, watch the planes, and see the restored aircraft parked outside. Hi Dave. SBS is a small electronic unit which you can use to track aircraft flying overhead. A bit like a private Flightradar24 feed. Not sure about Marrakesh. Went on holiday there in June 17. And was at the airport 3 hours. And i have to say was the must dull time i have ever spent at an airport. I think during that time i saw 1 TU 320 , 2 Ryan Air. An Easy Jet. 1 Transavia France. And our plane home (TUI 788). The only thing of interest was 1 Tunisair ATR which i had already seen at Malaga anyway. For Civil i would certainly not say worth a visit. And far better places in the list to go. As for the resort. Great for Sun and Pool. But the city is chaos. PS : Would add Antalya to the list (but only Sept & Oct). Brilliant airport with stacks of Russian and Eastern European charter movements. In addition to all the Turkish fleets. Going in 2 weeks to the famous Lara Hotel. So will send a report. Thanks for the comments! When I last went to Marrakech it was really busy. But I guess things change, or maybe I got lucky! 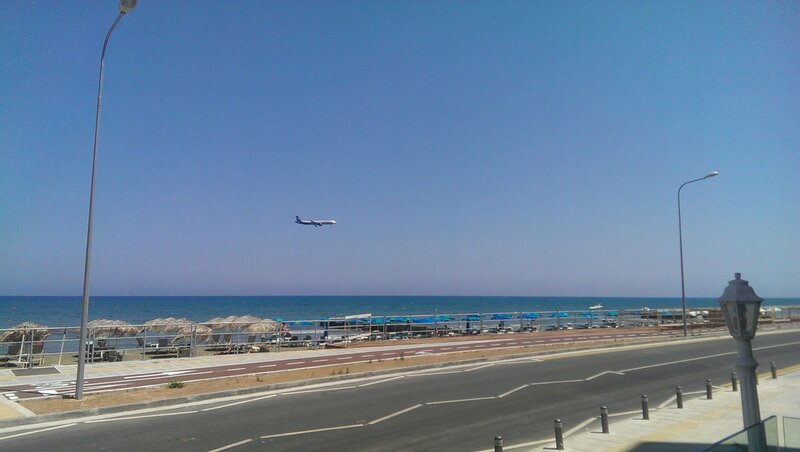 Antalya definitely a good shout, although I think they’re down on the number of Russian aircraft visiting now. 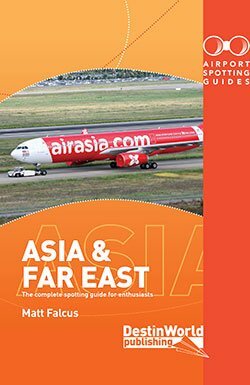 A note on spotting in Hong Kong in autumn and winter. During this season, the wind changed from southerly to northerly which brings in the smog from China. While it gets not as hot, the smog is bad. Thanks for the tips King!